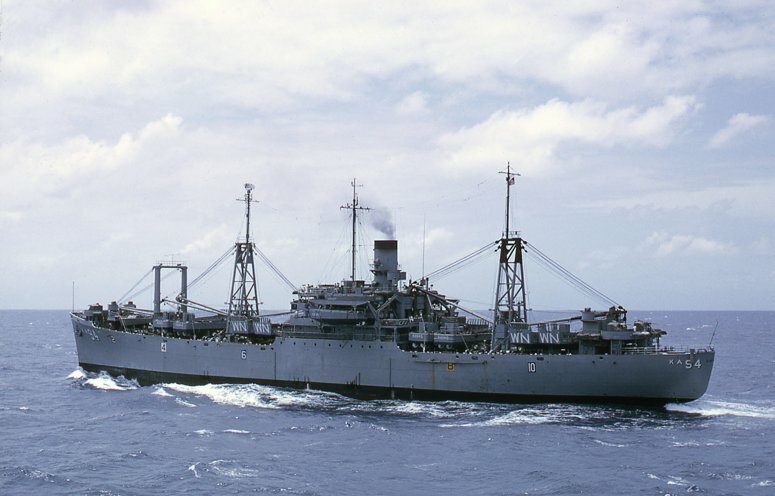 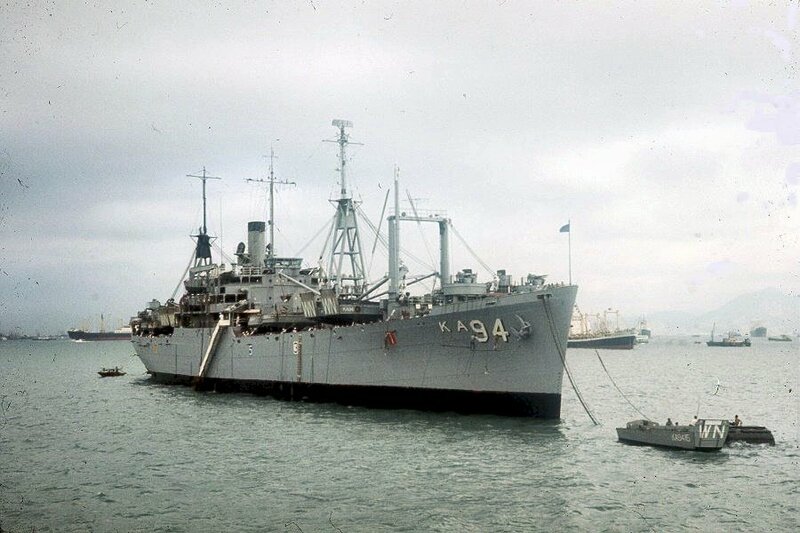 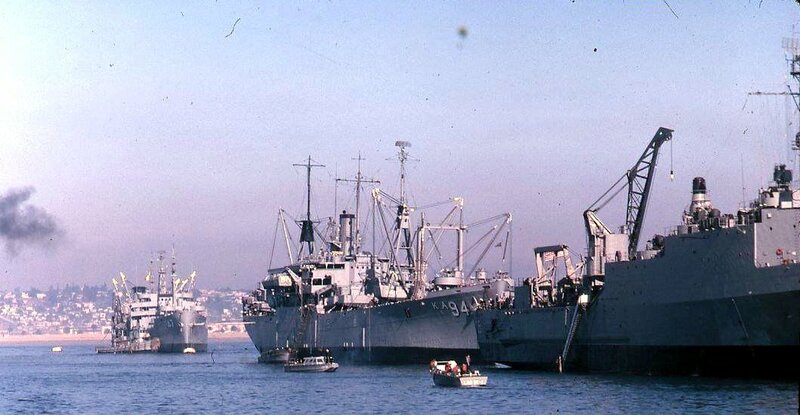 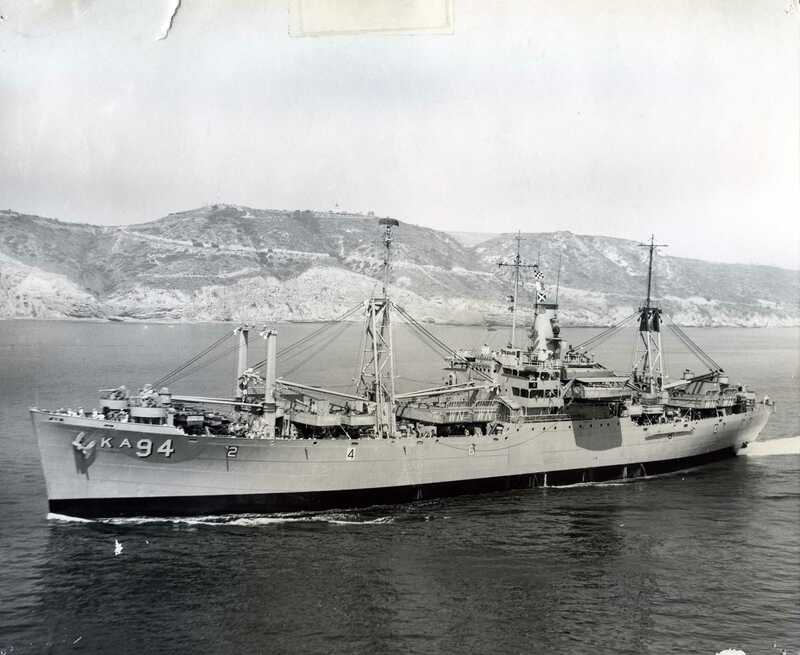 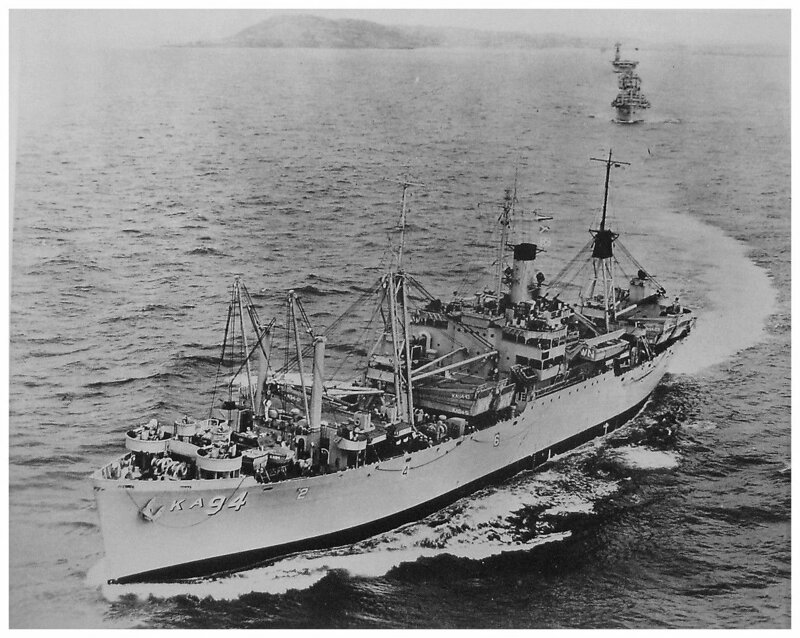 Laid down, 10 July 1944, as a Maritime Commission type (C2-S-B1) hull, under Maritime Commission contract (MC hull 216), at Federal Shipbuilding and Drydock Co., Kearney, N.J.
Recommissioned, 24 November 1961, at San Francisco, CA. 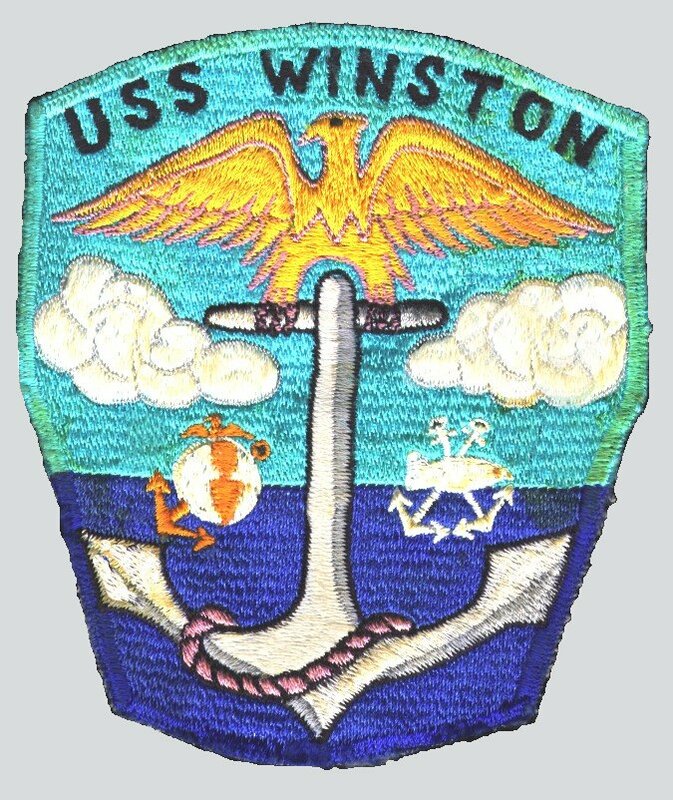 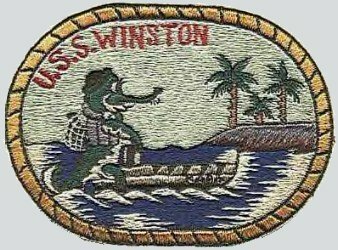 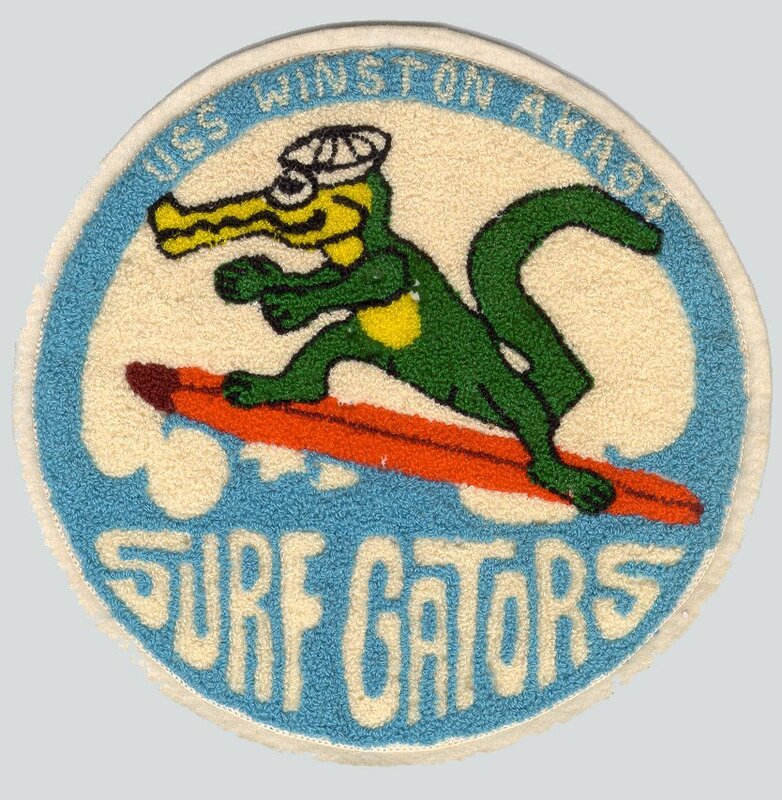 327k USS Winston (AKA-94) outbound to sea from San Diego, CA. 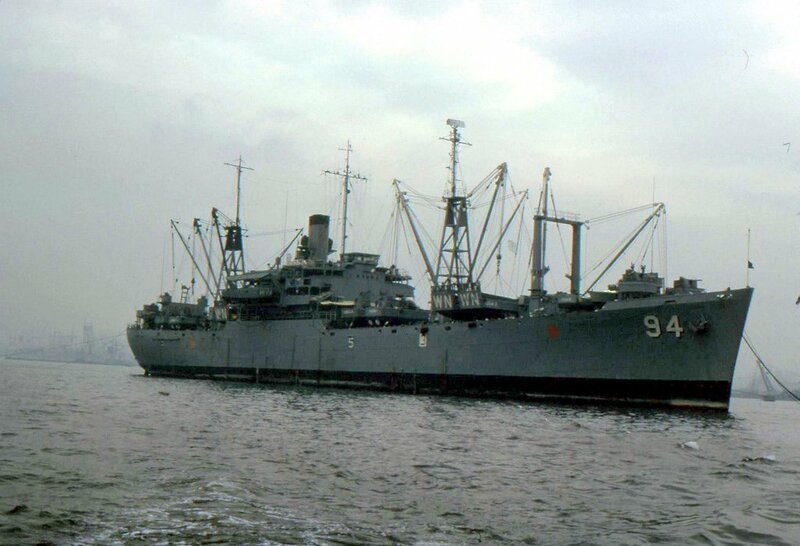 in 1966. 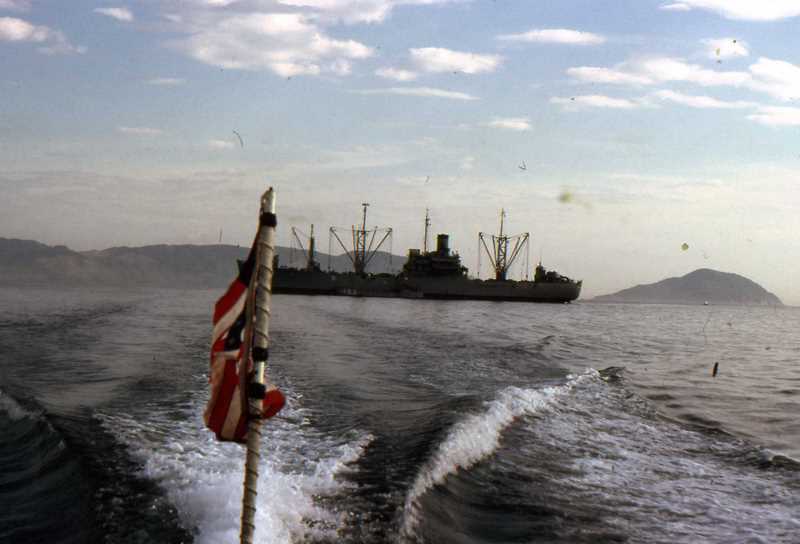 63k USS Winston (AKA-94) under way off the coast of South Vietnam, 1966. 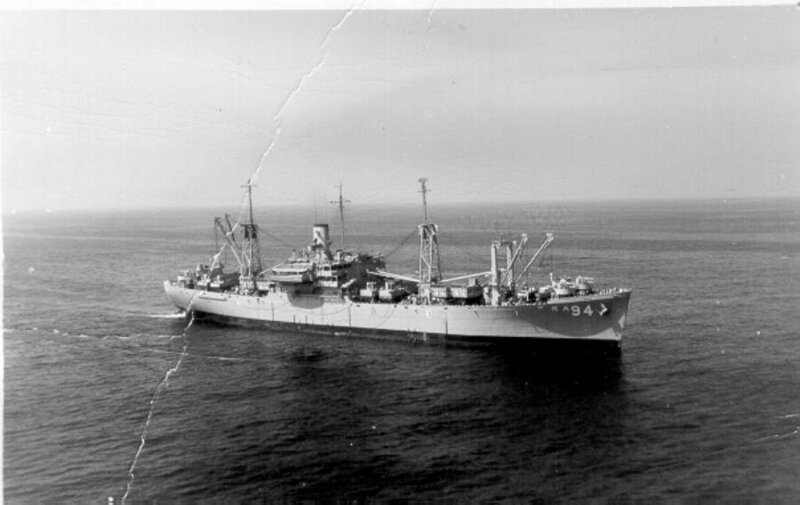 Photo by LT. Richard Dawson USS Renville.